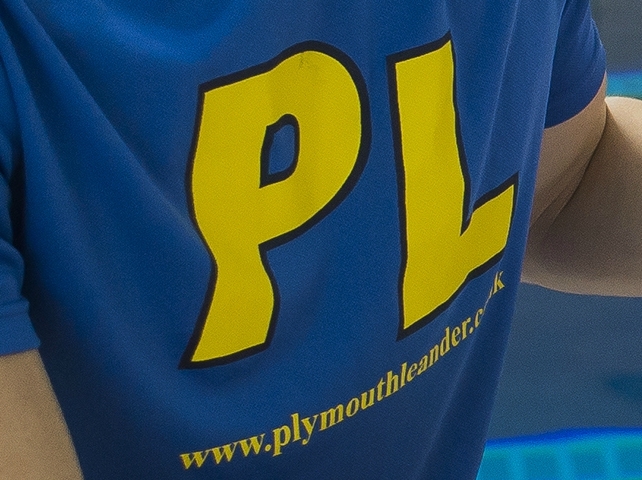 PLYMOUTH Leander’s Sam Dailley continued his hot form at the British Summer Swimming Championships in Sheffield. Having already won two individual golds medals and a relay bronze in the opening two days of competition, Dailley collect a medal of each colour on the third night. He triumphed in the 13/14-year-olds 200m butterfly event in a time of 2:07.31, before taking silver behind team-mate Oscar Brain in the 50m backstroke and a bronze in the 200m IM. He clocked 2:13.61 for the medley race and 28.65 for the backstroke, with Brain winning in 28.30. Emma England and Shauna Lee were also among the medals on the third evening of finals at Ponds Forge. England took second in the 15-year-olds 100m freestyle in a time of 57.39, while Great Britain international Lee claimed silver behind Rebecca Guy in the senior version of the event, clocking 56.08. Juliette Casini was also nearly a 100m freestyle medallist. She missed out on bronze in the 17/18-year-olds event by just 0.03 of a second.